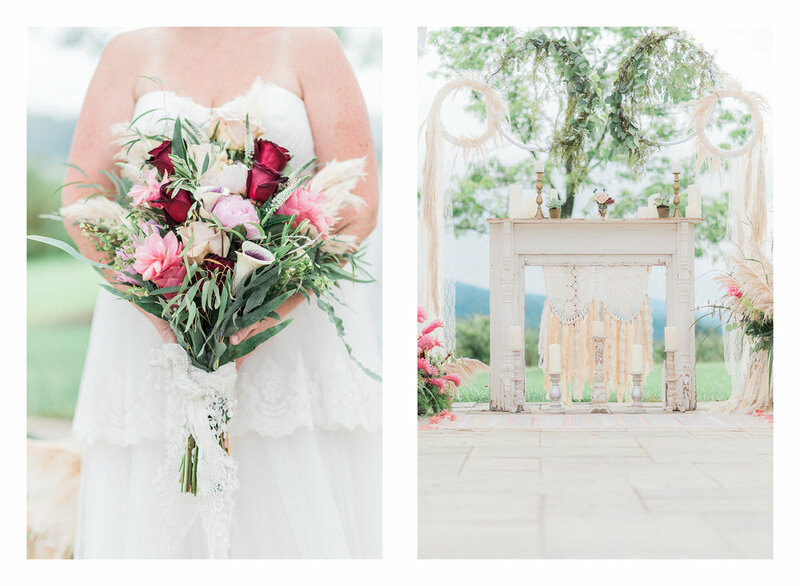 Earlier this month, I had the wonderful opportunity to take part in a styled shoot at The Market of Grelen in the mountains of Somerset, Virginia, that was organized by the lovely Heather Benge Events. It was such an amazing setup. The flowers were beautiful, the venue was breath taking and the work put in by every single vendor left me in awe! I think I fell in love with styled shoots right there and then. The shoot was also featured on Borrowed & Blue a few days ago! I am so beyond grateful for the opportunity! Make sure to check it out!